Items should be sent back the main office and labeled "for EPO Eagle Closet" Eagle Closet could use single serving snacks, gift cards, backpacks, travel size toiletries, and items of clothing. Gift cards help tremendously. Representative items listed below. https://eldorado.aps.edu/epo Welcome to your Eldorado Parent Organization (EPO) website! Your involvement, opinions, ideas, talents, and skills are critically needed to offer guidance and support for our students, teachers, and staff. Your $35 donation for membership (or any amount you can give) is also greatly appreciated and needed to support the programs offered by our organization which benefit students, school, and faculty/staff of EHS. Thank you for checking this site out! Ongoing need for our students. 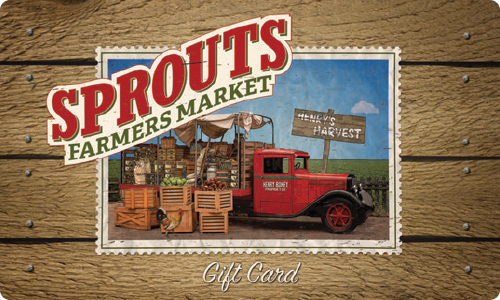 gift cards for Christmas and ongoing needs.